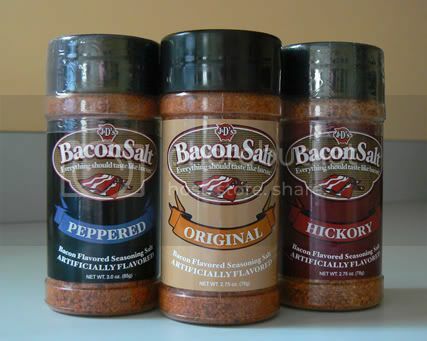 Bacon lovers - if you haven't tried this bacon salt yet, what's the hold up? Go get yourselves some now! While delectable slices of bacon cannot really be replaced, this salt can go with almost anything and it's freakin' portable! Bring it to work! To a restaurant! 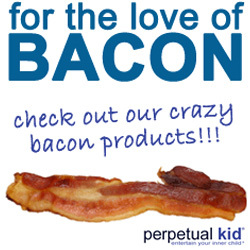 Make your movie popcorn bacon flavored! The possibilities are endless.